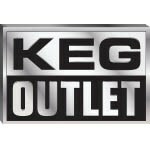 Already have faucets for your draft beer setup? 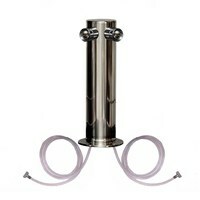 This Dual Faucet Tower is a great starting component. It comes with everything you will need on a tower setup (minus the faucets).